A special offering for the discerning style. High-end design paired with experienced craftsmanship has taken The Optical. Co Eyewear to a new level. Create a style that's fresh, sophisticated, and entirely yours. 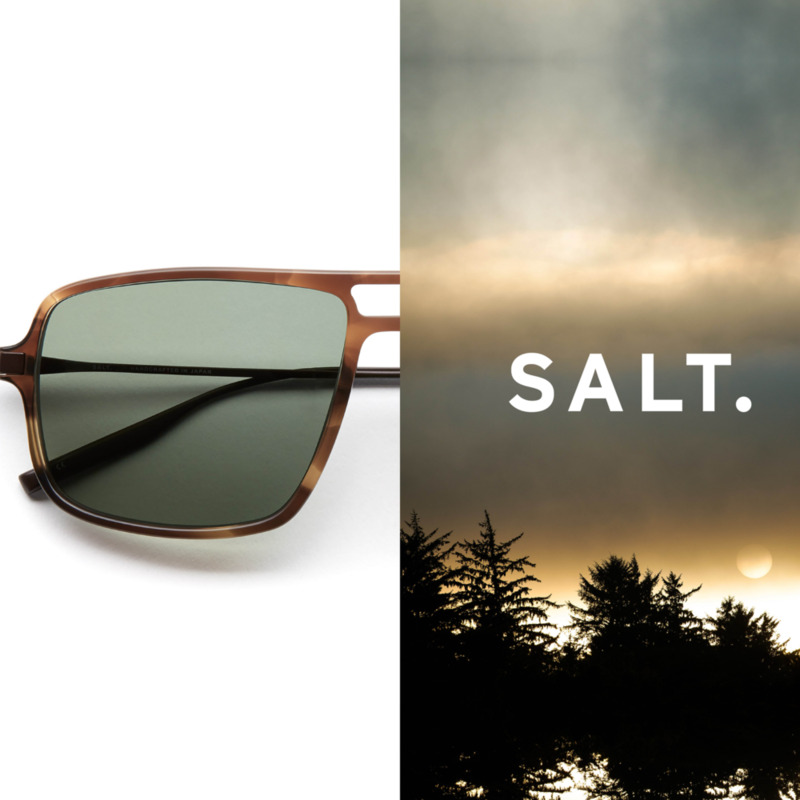 An independent eyewear company based in Flint, Michigan. Article One believes in complete brand transparency, giving credit to craftsmen, supporting small business, giving back to the community, and thoughtful design. Article One frames are handmade in a small village in Northern Italy at the base of the Dolomites in a family-owned factory with 12 craftsman. Article One continues to recognize each craftsman by shining a light on the hands that touch each frame. The care put into each frame results in quality you can feel. Adored by Hollywood elites and celebrities, Garrett Leight California Optical (GLCO) defines the new definition of California style. Garrett Leight glasses and sunglasses are of a timeless and classic design, handmade with the finest materials. Using a creative combination of plastics and metals, Garrett Leight has become world-wide staple in luxury eyewear. The Kirk family have been pioneers in optics since Sidney and Percy Kirk opened their first London workshops in 1919. Three generations later, inspired by family heritage and twenty years of passion for eyewear, Jason and Karen Kirk created Kirk & Kirk. Kirk & Kirk eyewear has received industry acclaim with bright color palates in a well crafted acrylic material. All Kirk & Kirk eyewear is handmade in France from start to finish using a unique grade of Italian acrylic. The Vivarium Collection decorative pins are made by specialist jewelers in Birmingham, England, using sterling silver and nine carat gold. Born on the coast of California in 2006, SALT. combines the best of custom materials and Japanese Craftsmanship to create the finest in premium eyewear. The brand draws its inspiration from Nature's effortless beauty, appearing simple on the surface yet consisting of a complex process perfected over time. The Sea, The Air, The Land and their timeless connection. Each SALT. piece has its own fingerprint, finished by the hands of third generation Japanese artisans. SALT. is a brand for anyone who appreciates simple things made well. SHO EYEWORKS derives its name and inspiration from the word shokunin. As the shokunin, or Japanese artisans, utilize their honed technical skills for the benefit of society, SHO EYEWORKS applies their expertise and experiences to develop quality eyewear. SHO is a collaborative collection with designers and craftsman from Europe, North America, and Asia. All SHO eyewear is 100% made in Japan with only the finest in materials and craftsmanship.